"Art is a kind of tenacity, an insistence upon asserting your own originality ... by contrast, superrealism deals with the technical issue of how close one can get to one's object." 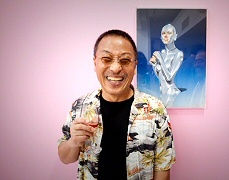 Hajime Sorayama was born in 1947 in Ehime prefecture, Japan and entered Shikoku Gakuin University in 1965. 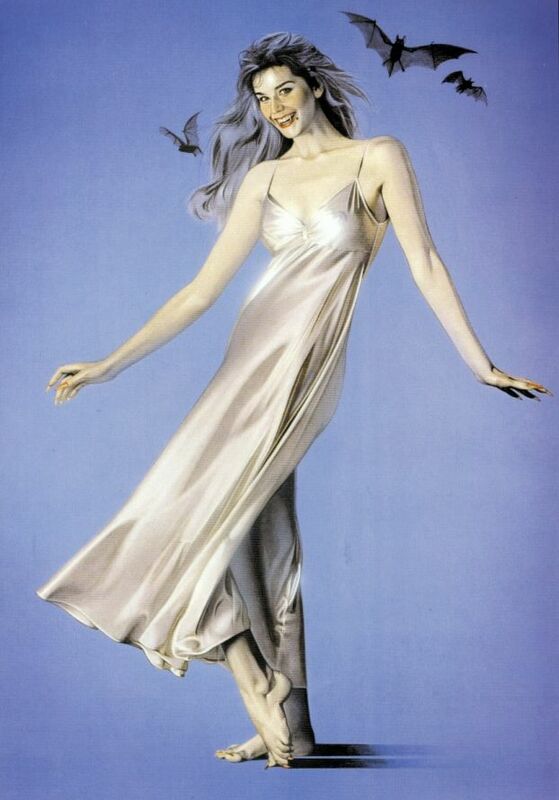 After this unsatisfying attempt at college, studying Greek and then English, Sorayama's childhood affinity for drawing let him to Japan's Chuo Art School in 1967. Graduating in 1969, he was employed by the advertising firm Asahi Tsushin-sha in Tokyo as a comprehensive illustrator. He began working independently as a free-lance illustrator in 1972. 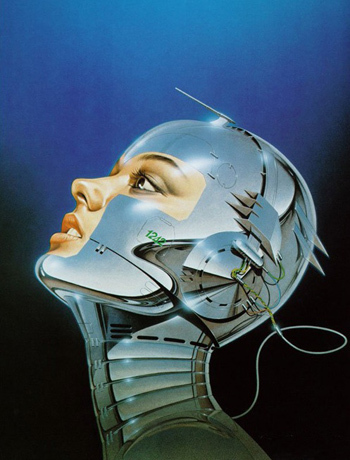 In 1978 he started drawing robots, and a year later, these female figures began to surface publicly. While Sorayama's fine-tuned technique is superbly suitable for a wide range of subjects, his favourite remains the erotically charged form of a naked woman. In 1994, he held his first one-man show in America at the Tamara Bane Gallery, California. A special Sorayama article appeared in the Silver Anniversary issue of Penthouse Magazine. His body of work has so far spanned the early 1970s to the present day and he is widely respected by artists for his perfect technique. His influence has been profound. "Unlike art, illustration is not a matter of emotion or hatreds, but an experience that comes naturally through logical thinking." 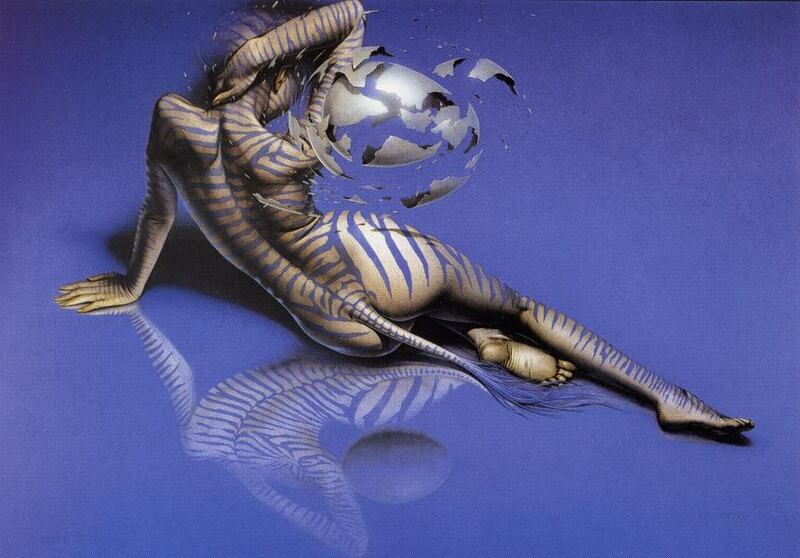 All images in this gallery are copyright © Hajime Sorayama. All rights reserved.